January 2015 - GMP&THREE, LLC. 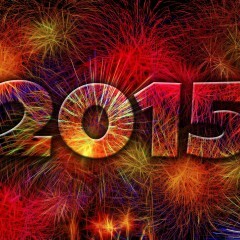 We’re wishing you a happy and healthy 2015 here at GMP&THREE LLC. Thank you so much to all our clients, friends, and family who have supported us and stuck with us in both the good and the bad. We’re eternally grateful and ready to turn up the gas in 2015!